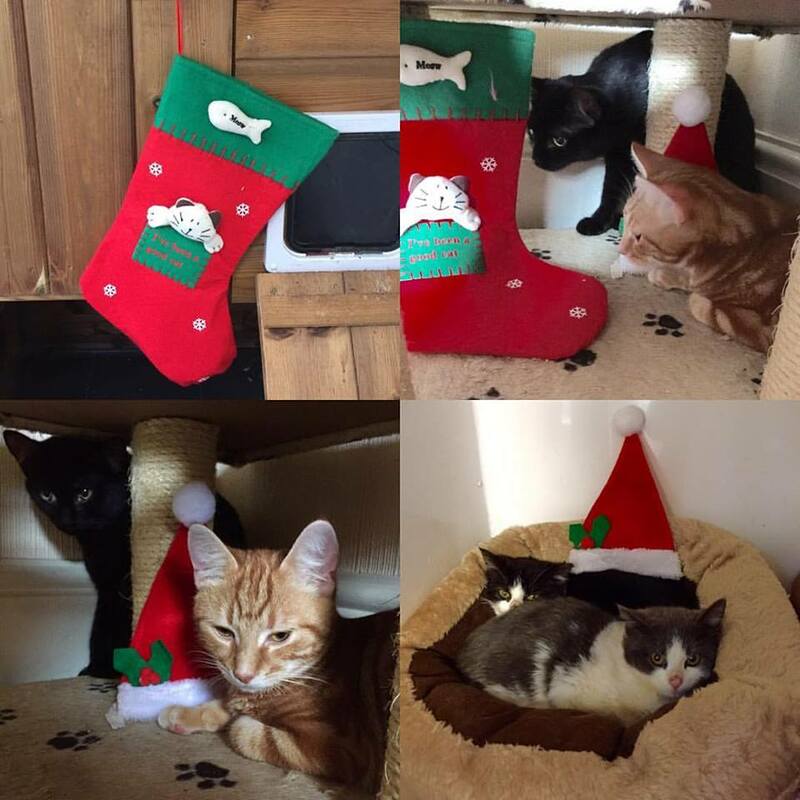 Draco, Jasper, Bubble and Squeak all received a lovely treat this morning from Emma who helps us with socialising the cats in our care. These are our youngest residence all required trapping because they were living outside and have hardly been handled. We aren’t homing cats now until the 27 Dec but we are on hand if you need any advice or support in relation to cat welfare.